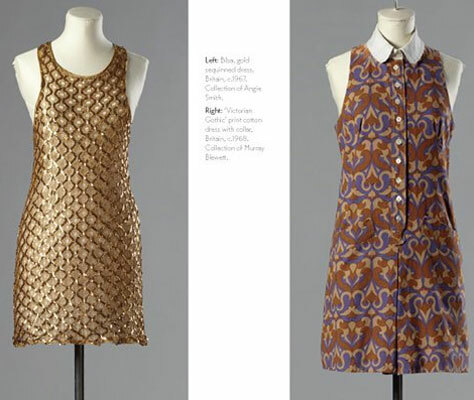 Although perhaps more obviously associated with the early 1970s, fans of 1960s style will still probably want to check out The Biba Years 1963 – 1975 by Barbara Hulanicki and Martin Pel. 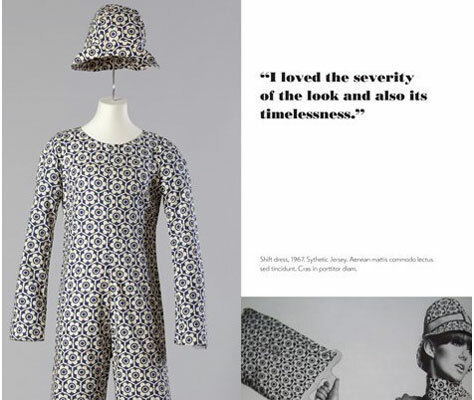 As you can see from the title, that’s because the label was active for much of the 1960s and as such, the material in that first half of Biba’s life is likely to be of great value to enthusiasts of 1960s women’s fashion. 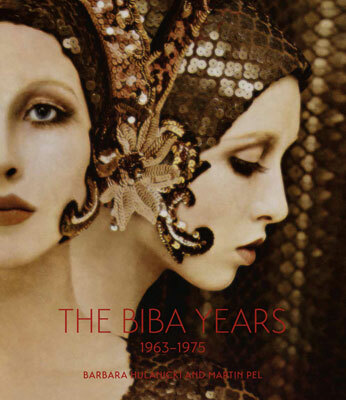 The book promises to document Biba’s retail history, from its boutique mail-order service in 1963, through several changes of premises (due entirely to the label’s success) through to its arrival at 99 – 117 Kensington High Street in 1973, noted as ‘the most beautiful store in the world’ at the time. 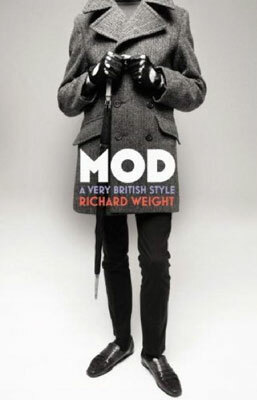 Along the way, you’ll find unpublished material, including early fashion illustrations by Hulanicki, full-colour facsimiles of the six ‘luxurious’ Biba catalogues plus extensive garment photography and archival images of the retail stores, supplemented by personal insights from Barbara Hulanicki and others from the Biba camp. 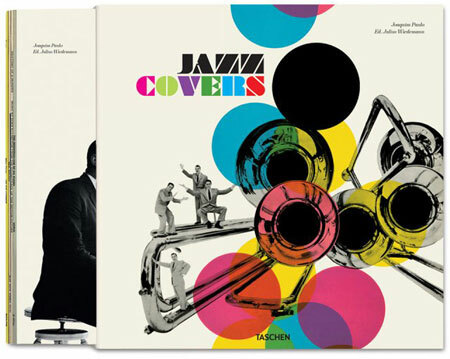 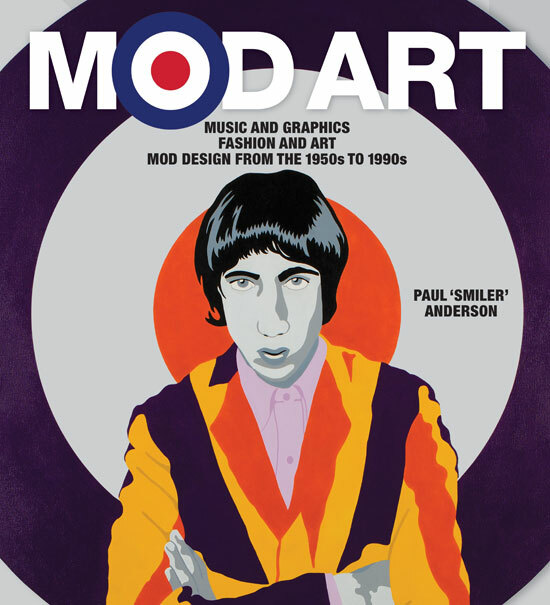 The 240-page book is published by the V&A on 1st September 2014 and available for pre-order now for £35.